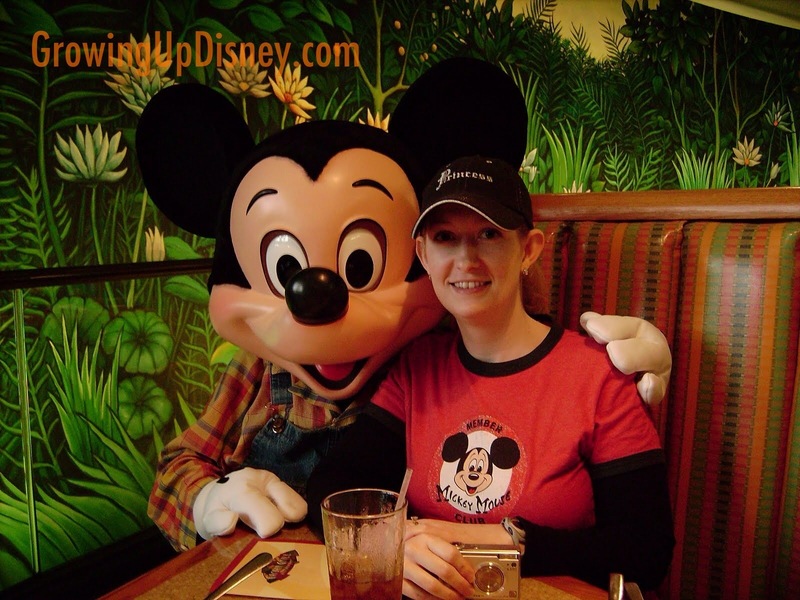 Beth: For us, a character meal on our first day of a Disney vacation is a tradition. Not only are they fun, but I use them to see how my children will interact with characters before heading into the parks. Over the years we have tried almost all of them, and in all honesty, have loved all of them. Deciding which was a favorite was a bit tricky, since my girls would say a princess dinner, Joey would say Chef Mickey’s, and well, the list goes on. Each one holds a special place in our hearts for a different reason. But there is one spot that no doubt our entire would family would agree on, and that is Cape May Café’s Goofy’s Beach Club Character Breakfast at Disney’s Beach Club Resort. This particular character meal, for me, has a few perks over the others. First it is much quieter than some of the others. It is a relaxing, peaceful atmosphere and the interior of the restaurant has very soft colors. The buffet offers foods for even the pickiest eaters in your travel party from breakfasts breads to fruit to hot dishes. It would be hard to leave this place hungry! This is also the meal that we have experienced some of our favorite character interactions, such as Donald squeezing into our booth for Hayley to give him a big kiss to Chip and Dale playing peek-a-boo with Joey when he was just 14 months to Joey at the age of 4 who didn’t talk, strike up a conversation with Minnie Mouse – it doesn’t get more magical than Minnie kicking off your child’s speech development. 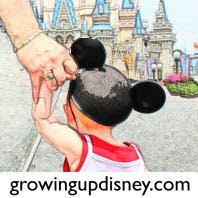 For me, we have such an emotional attachment to Cape May because of all the amazing magical memories we have that it by far is tops on our list of character meals. Corby: My favorite character meal at Walt Disney World is Chip and Dale's Harvest Feast at Garden Grill. It is located at Epcot inside The Land pavilion. I will admit I'm not a huge buffet fan and that's one of the reasons I like this particular character meal the most. It's one of the few character meals that's not a buffet. Food is served family style, for dinner only. At Garden Grill, you'll find Chip and Dale and their friends, typically Mickey and Pluto. On the menu, you'll find items such as roasted turkey, sustainable fish, char-grilled beef, fresh salad, smashed potatoes, fresh vegetables and fresh baked fruit cobbler with vanilla bean ice cream for dessert. Ever wonder what they do with all those veggies when you're riding Living on the Land? It's possible you may be eating them at Garden Grill since some of the vegetables served come from the Living on the Land greenhouses! As if the food and characters weren't enough, the coolest thing about this restaurant in my opinion is that it is slowly revolving as you dine! So not only do you get the characters stopping by but you also get an awesome view of the Living on the Land ride scenes such as the prairie, rainforest (my favorite), farmhouse and more. And don't worry, it moves extremely slowly so you really don't feel it. Did I also mention Mickey's wearing a farmer outfit? Seriously, how cute is that? 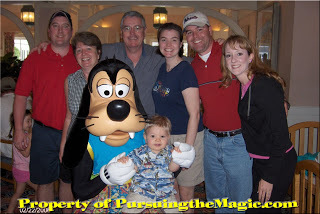 Many thanks to Beth from Pursuing the Magic and Corby from Travel with the Magic for contributing to this series! Please check out our Minnie Moms page for more information about these terrific ladies and tons of past articles. Corby - we keep saying we are going to make it to Garden Grill and just haven't yet. But I know we will one of these trips. Chip and Dale are so fun!